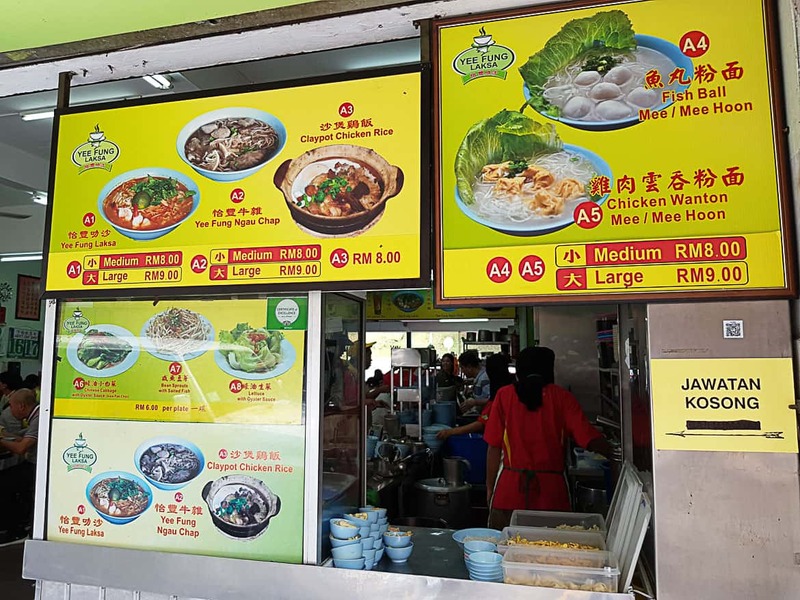 Yee Fung is located on Gaya Street, one of the busiest streets in KK City’s central business district, and has been in operation since 1984. Most locals will recommend Yee Fung to you if it is your first time in this city, and that’s pretty solid advice! 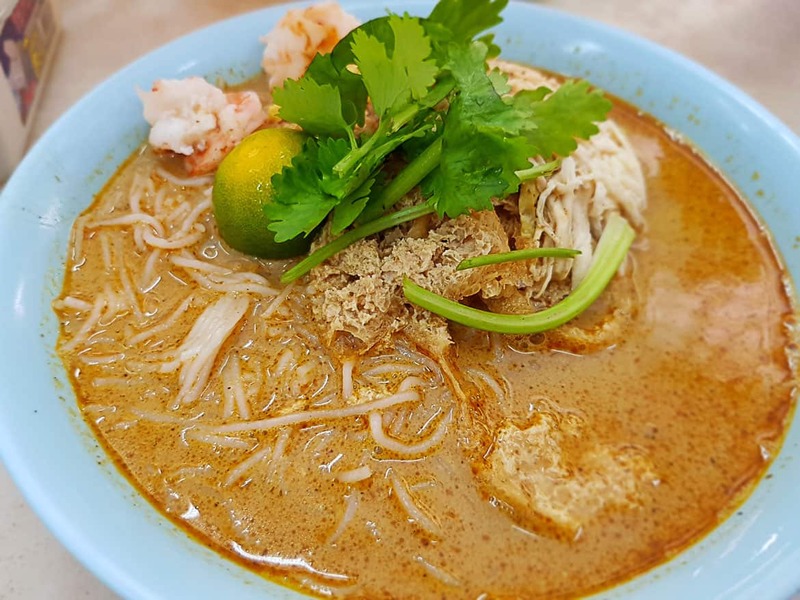 At Yee Fung, they serve three main signature dishes that they have been serving since their humble beginnings some 35 years ago: Curry Laksa, Claypot Chicken Rice, and Beef Noodles. 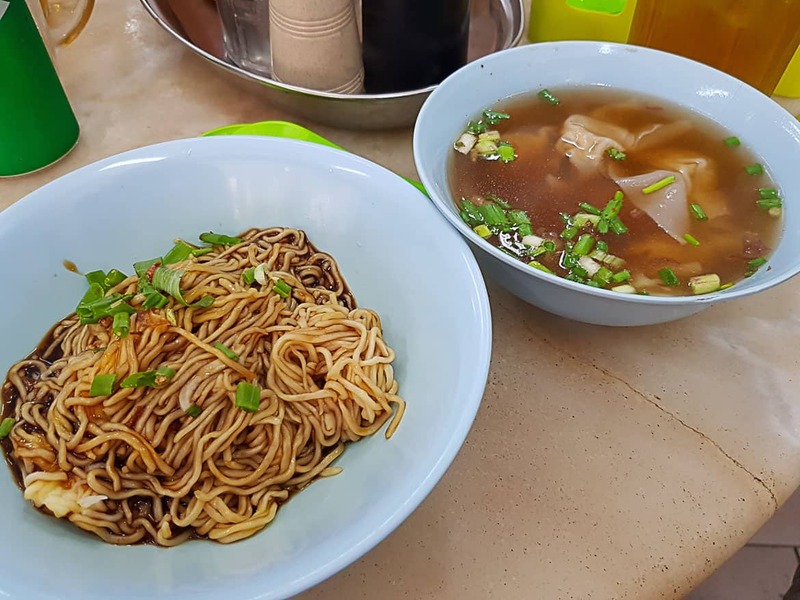 Over the years they have added items such as Fishball Noodles and Wanton Noodles to their menu, but the main signatures have remained popular nonetheless. It’s usually super crowded during lunch time, so make sure you get there earlier to grab your seats!